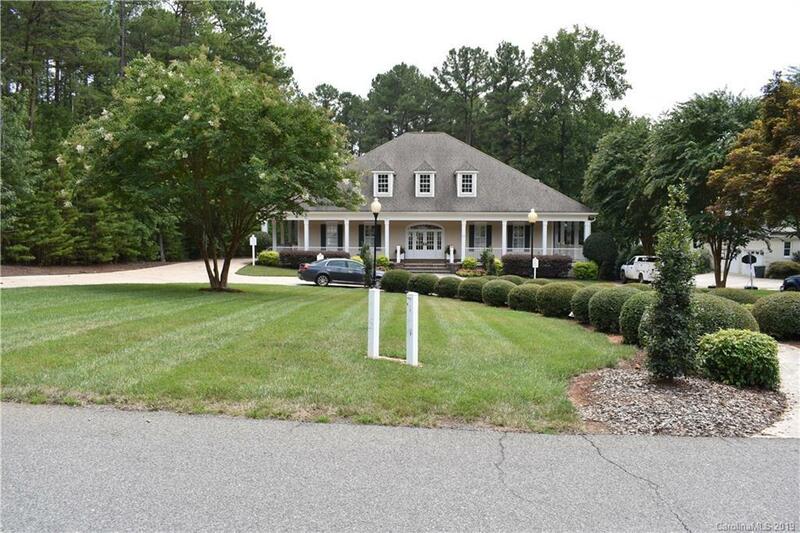 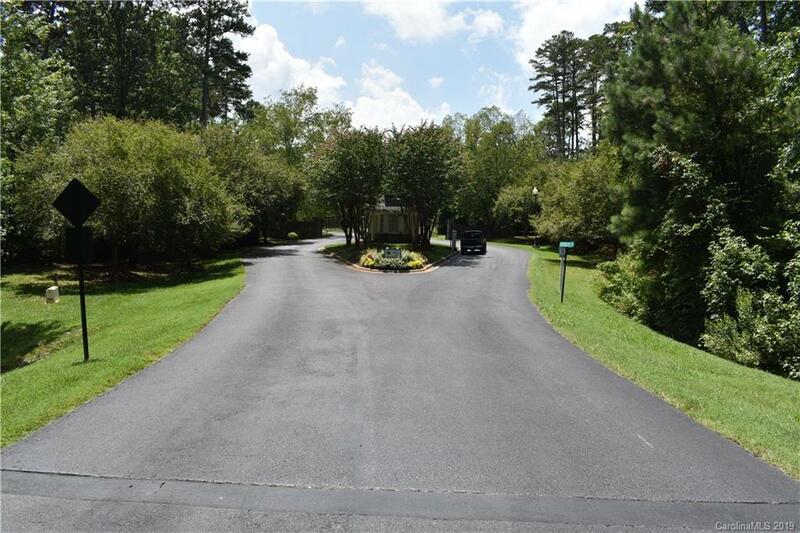 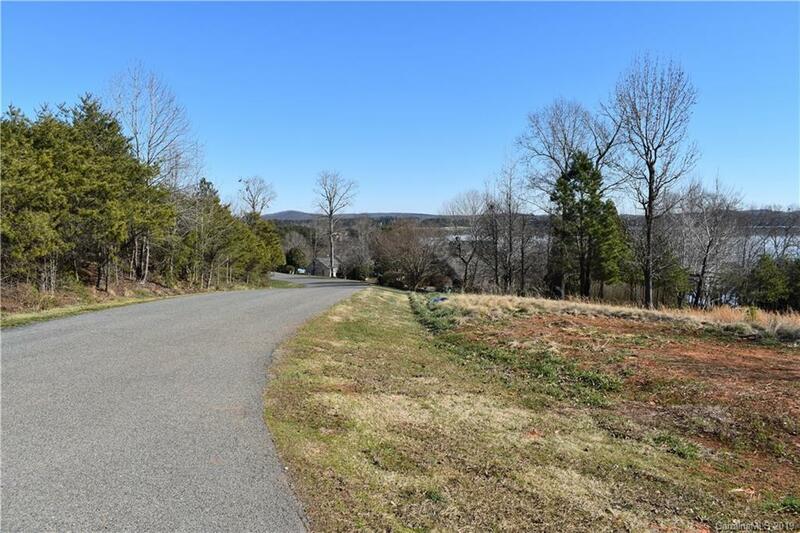 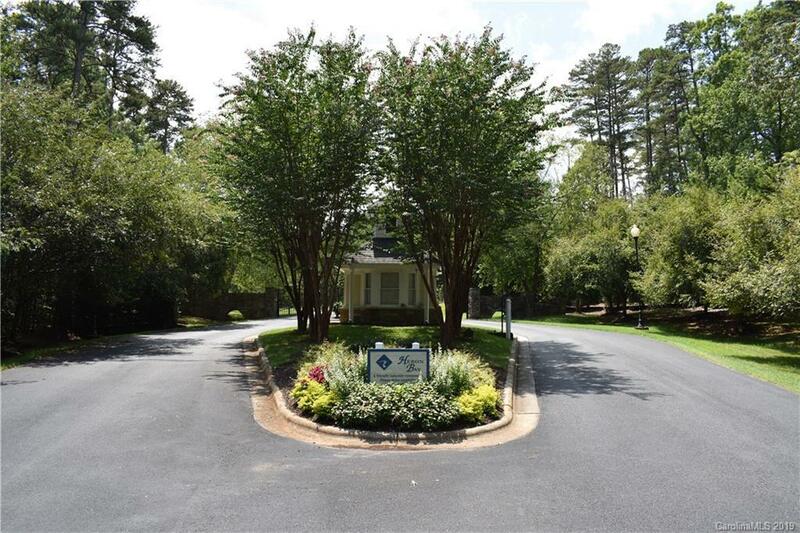 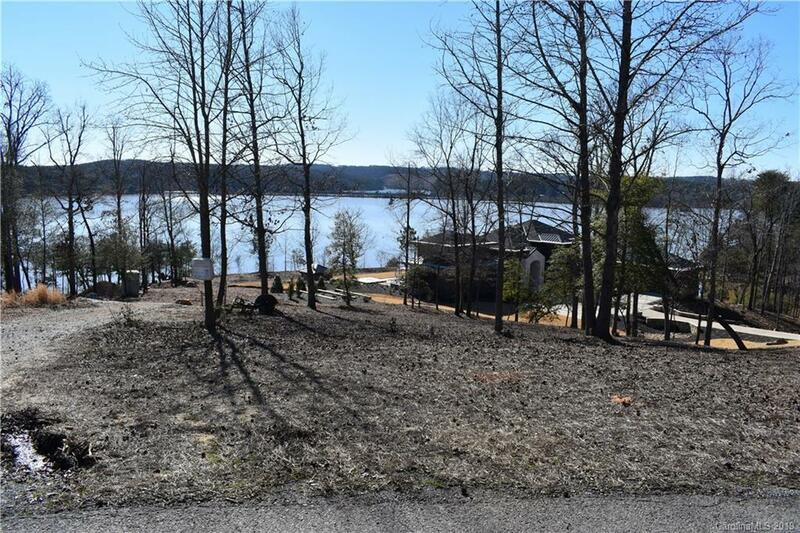 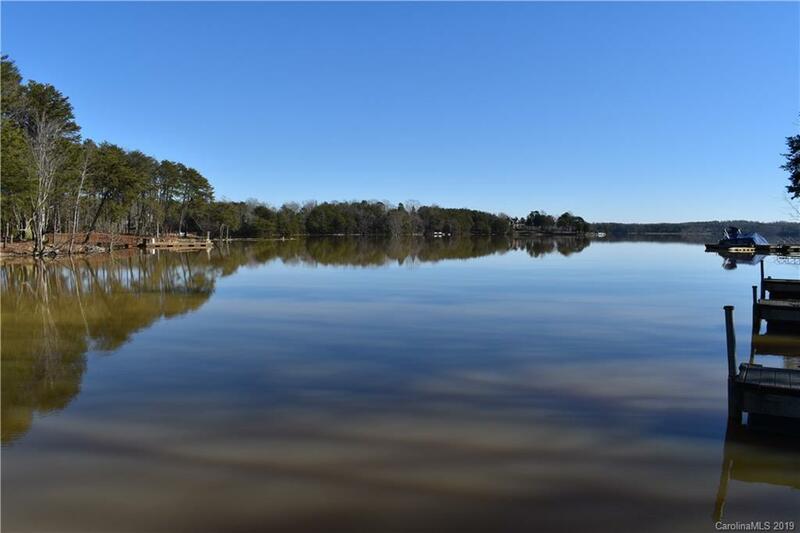 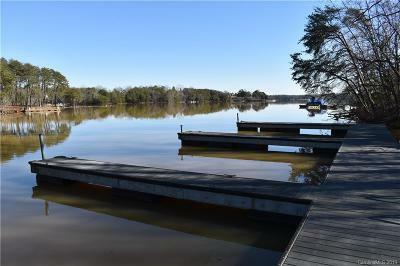 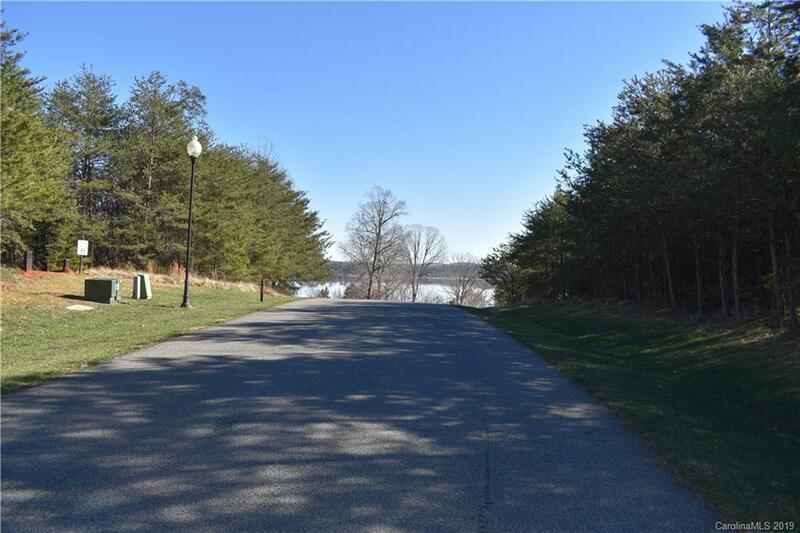 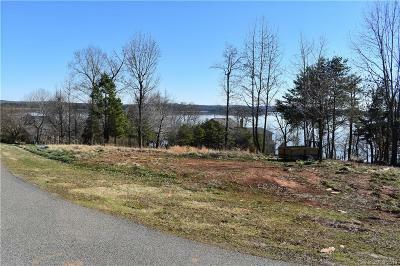 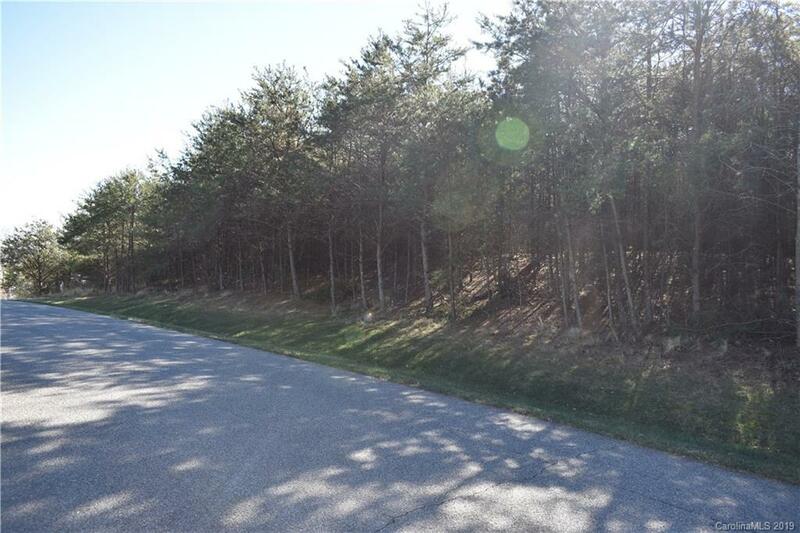 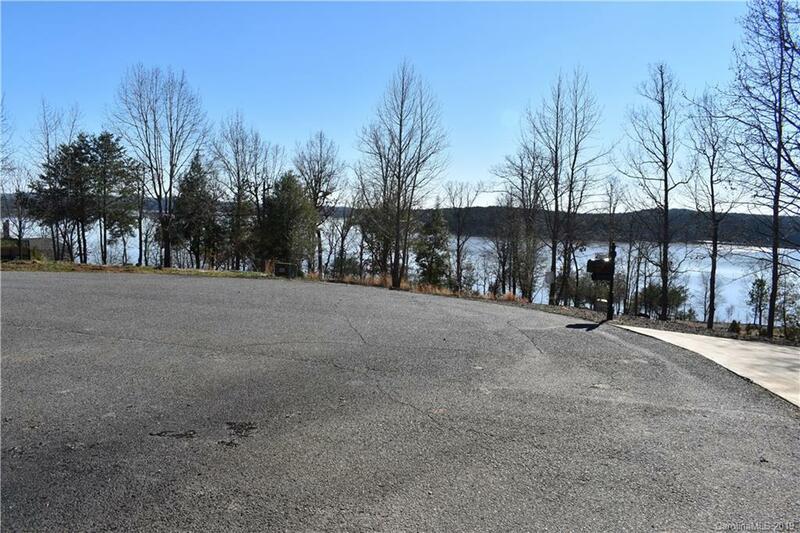 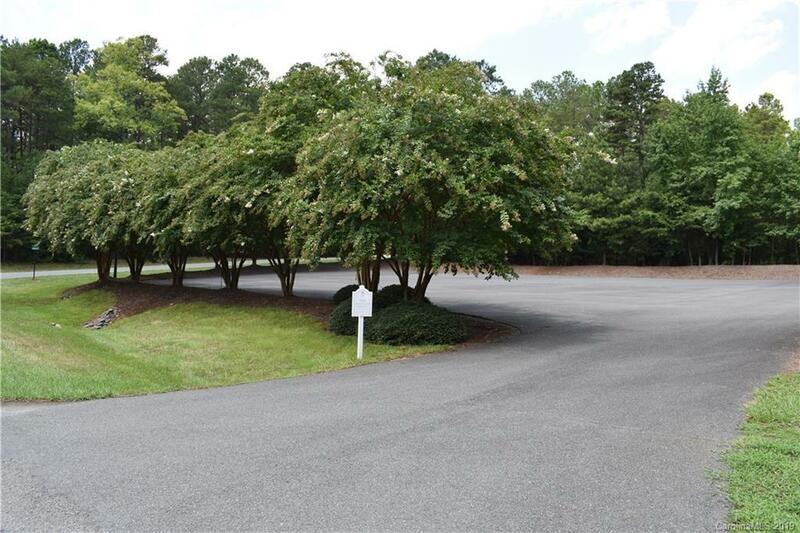 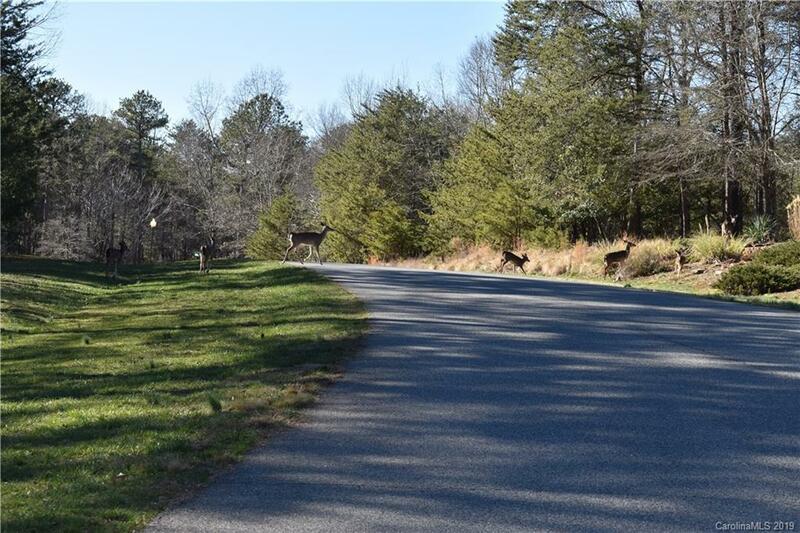 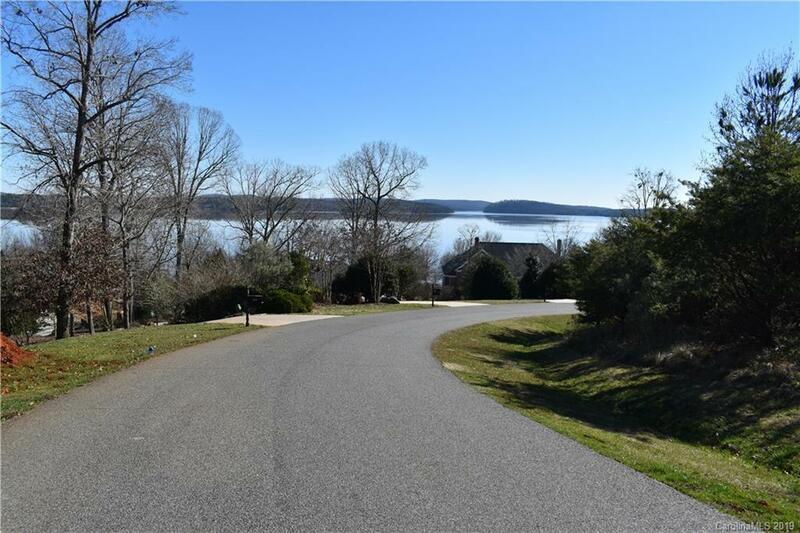 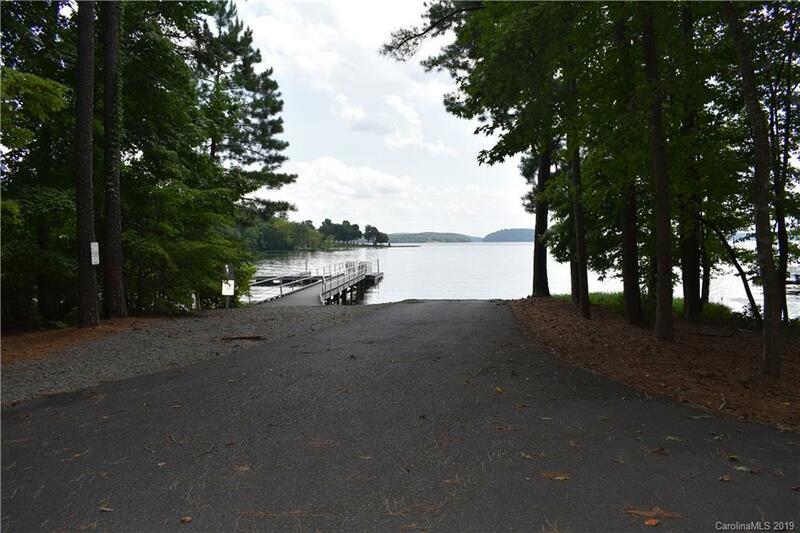 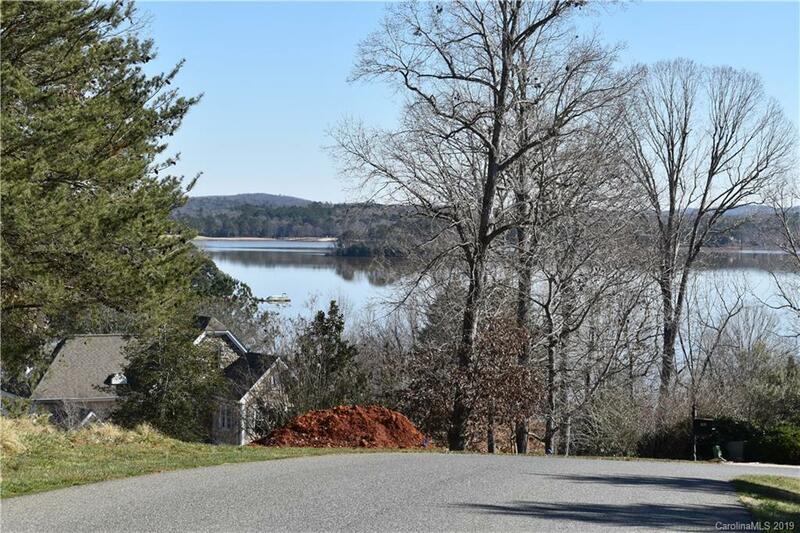 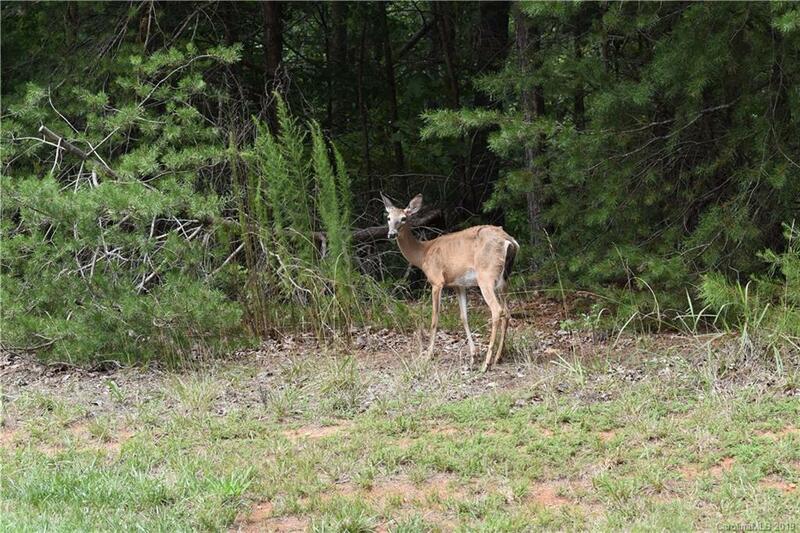 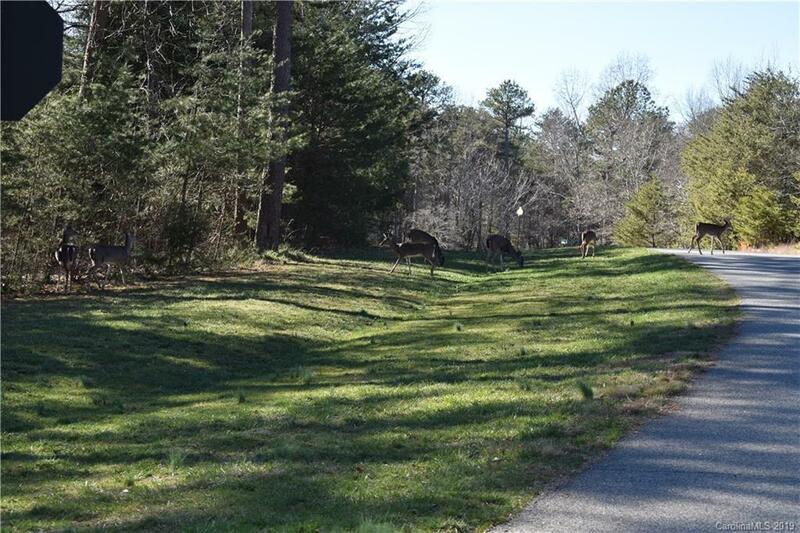 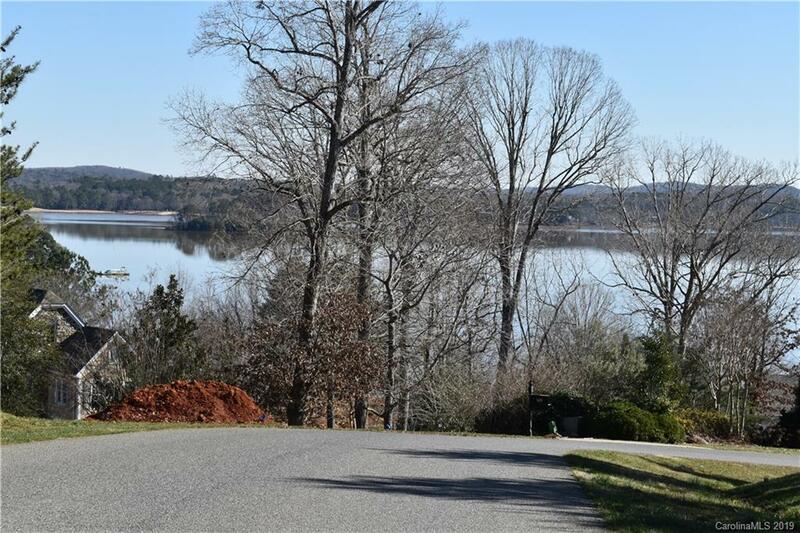 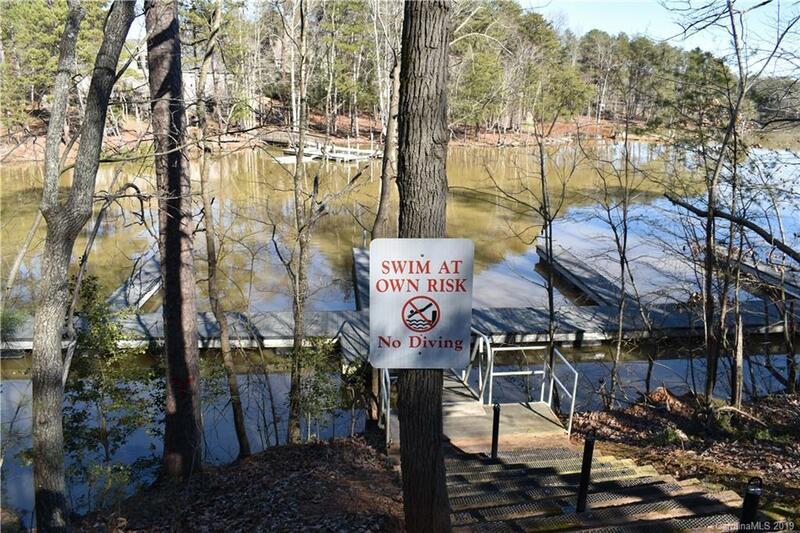 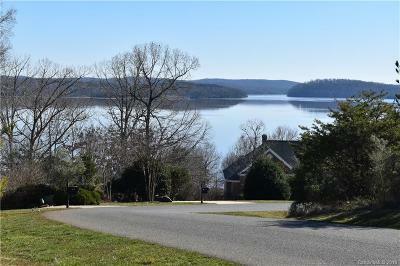 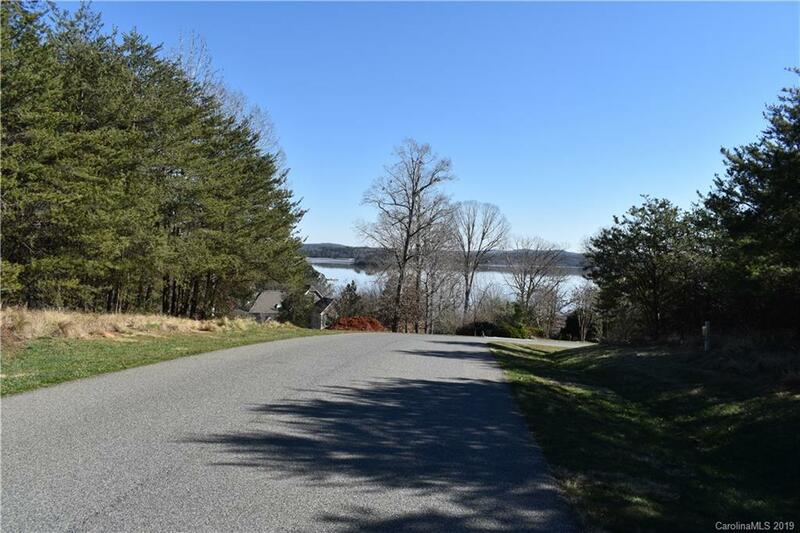 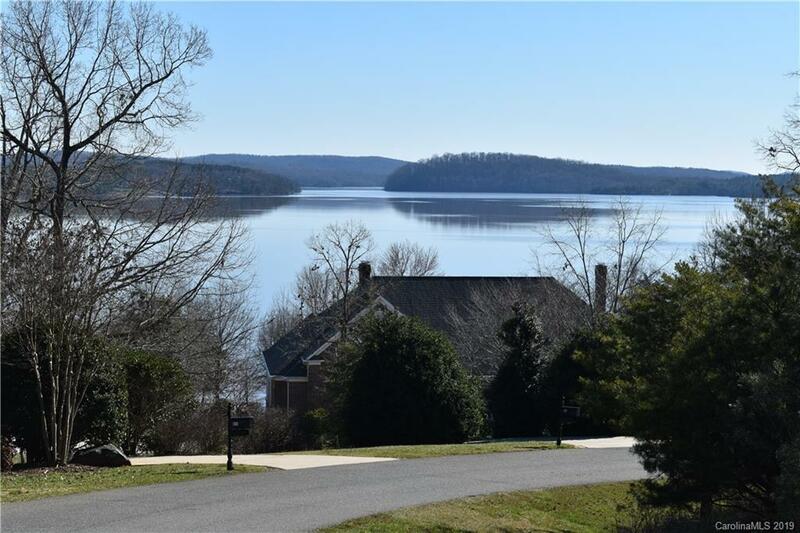 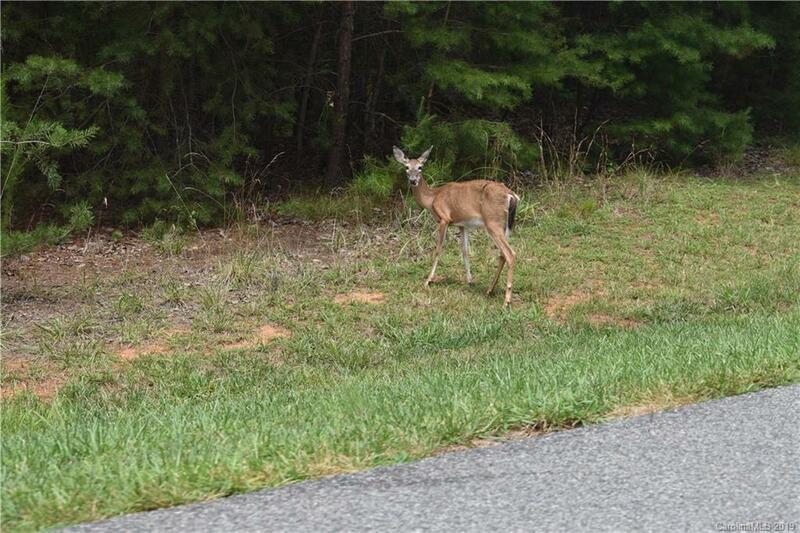 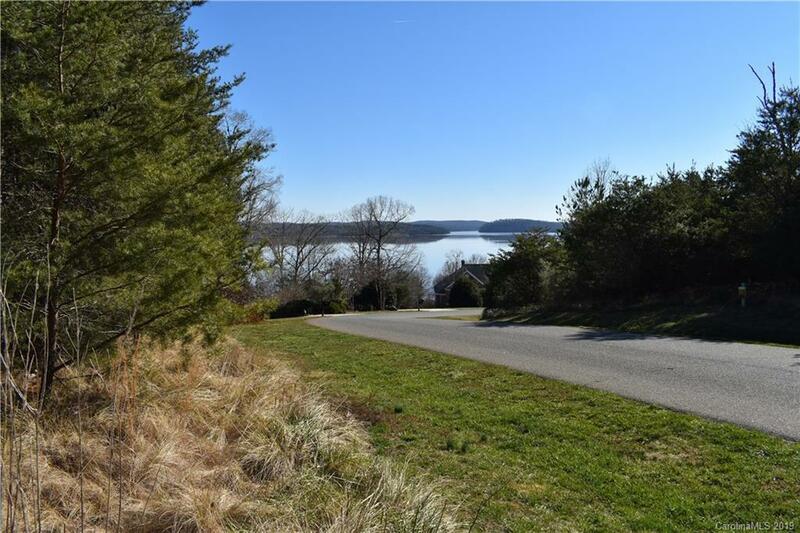 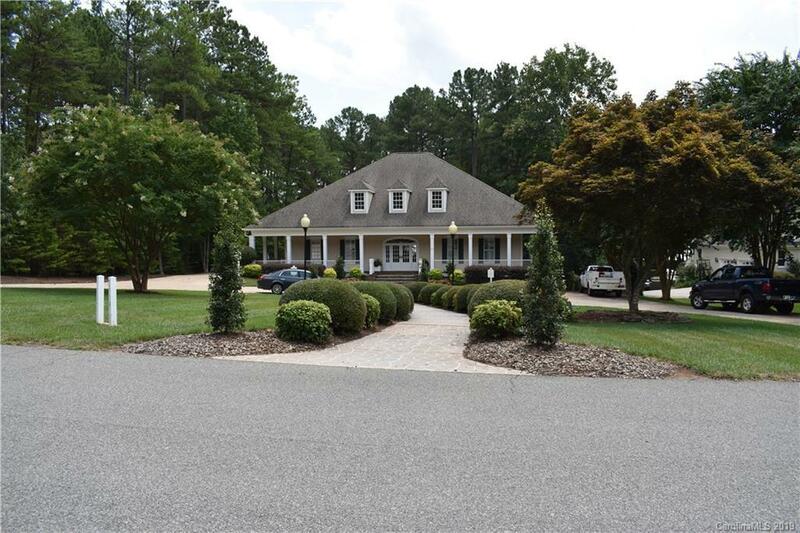 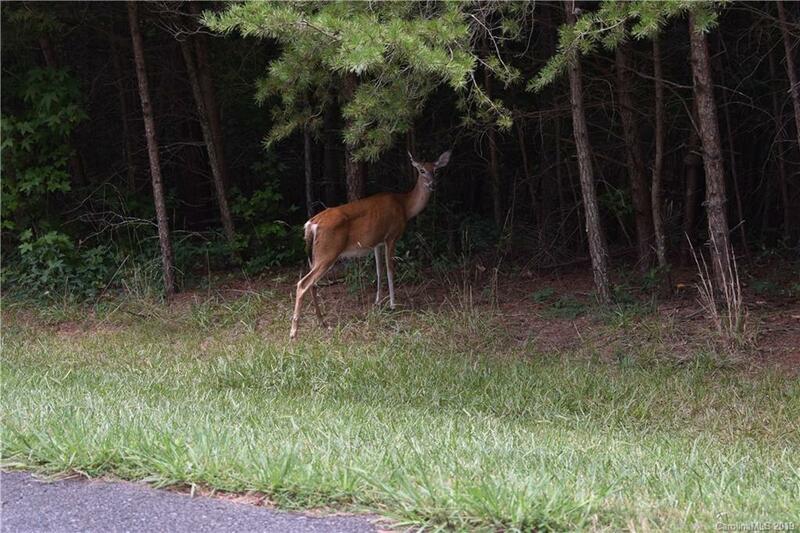 This Waterview lot at Badin Lake is located in the gated community of Heron Bay. 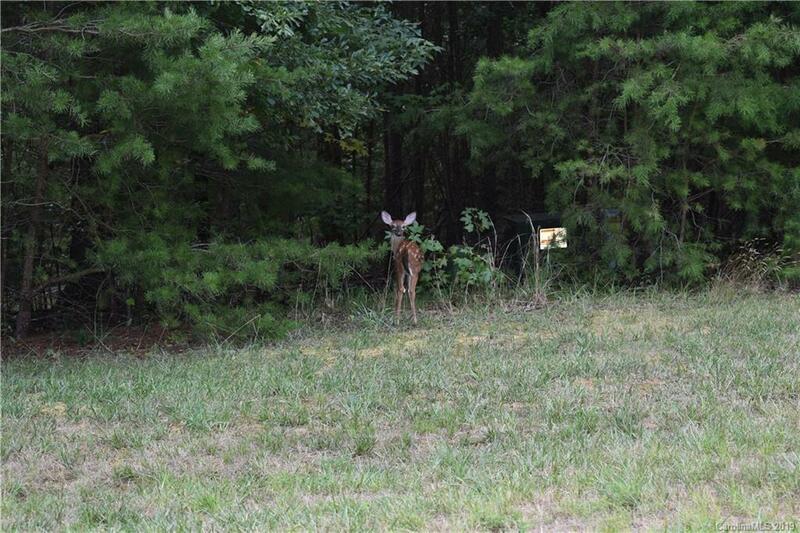 A rare find at Badin Lake, come build your dream home! 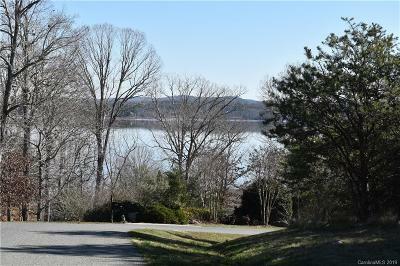 This premium 1.1 acre lot has endless views in multiple directions along the lake's main channel. 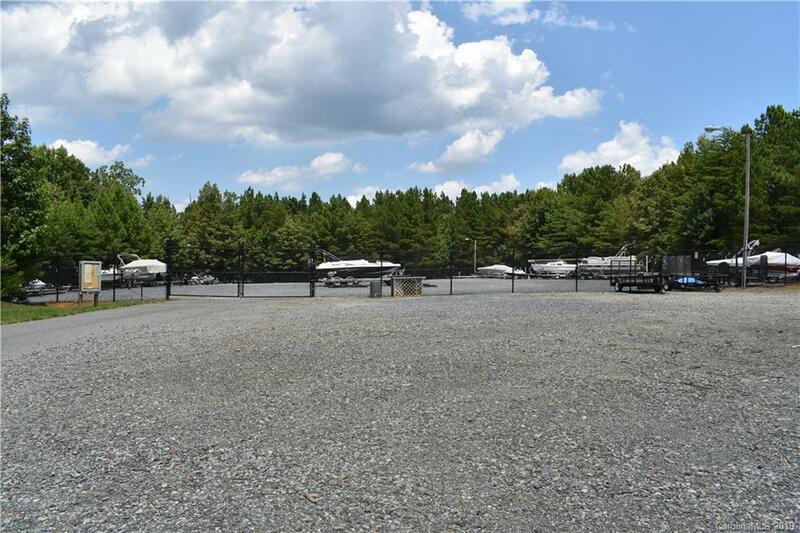 Priced to sell at under $100,000. 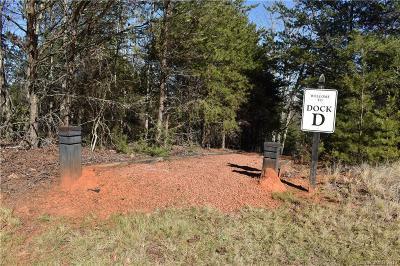 Heron Bay Dock D is directly across the street. 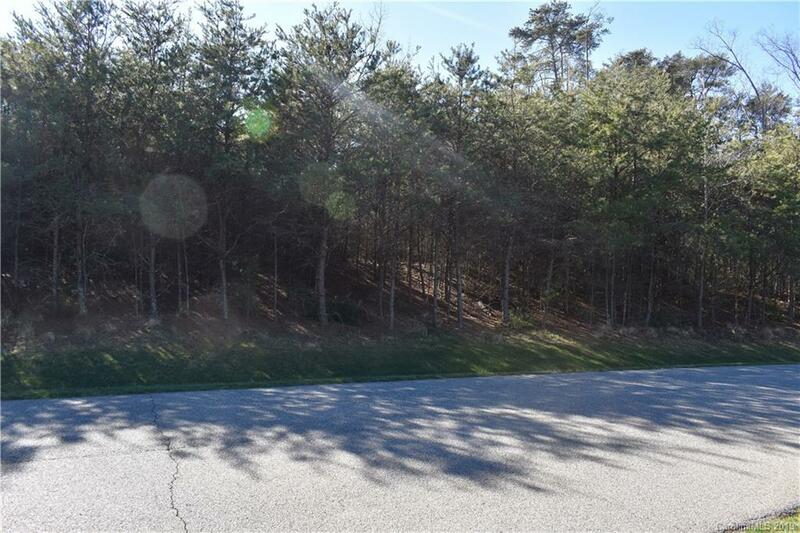 The lot is located in the desirable Badin View Drive area of Heron Bay. Heron Bay offers a club house, automatic gate, boat ramp, walking trails, and boat storage. 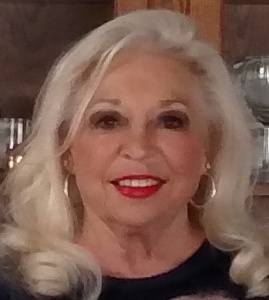 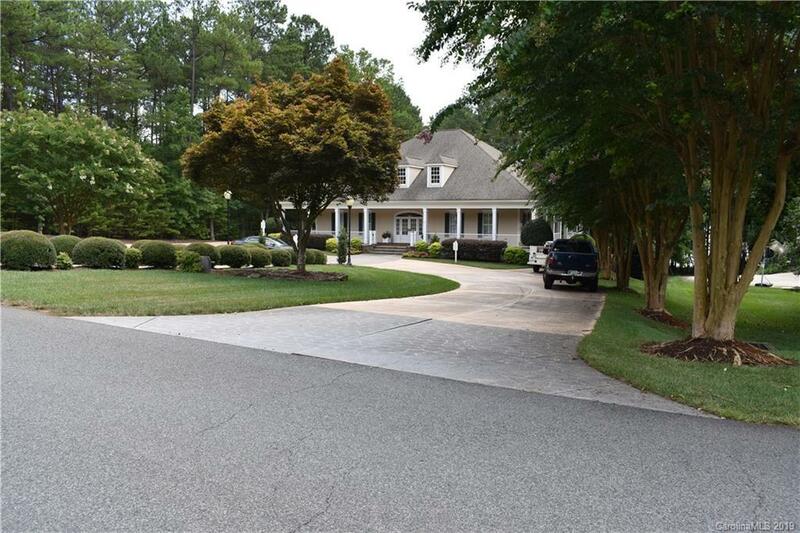 Heron Bay homeowners have the opportunity to join the adjacent Old North State Country Club.